Choose from a wide variety of products that include barrier free showers, tub and shower combos, and more that can be customized by you. 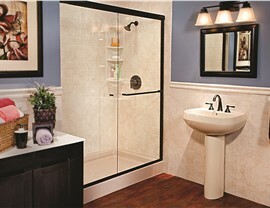 Your shower can make or break your entire bathroom experience. A leaky, moldy, outdated shower can make you dread your time spent in the bathroom, while a brand-new shower space can help you relax and unwind. The perfect shower is within your reach when you contact Miller Home Renovations—the most trusted shower remodeler in the region! Throughout Portland, OR and Vancouver, WA, Miller Home Renovations is known for updating bathrooms quickly and affordably. Since each of our showers is custom-made to fit your existing bathroom before we arrive at your home, we can install your beautiful new shower in as little as a day! 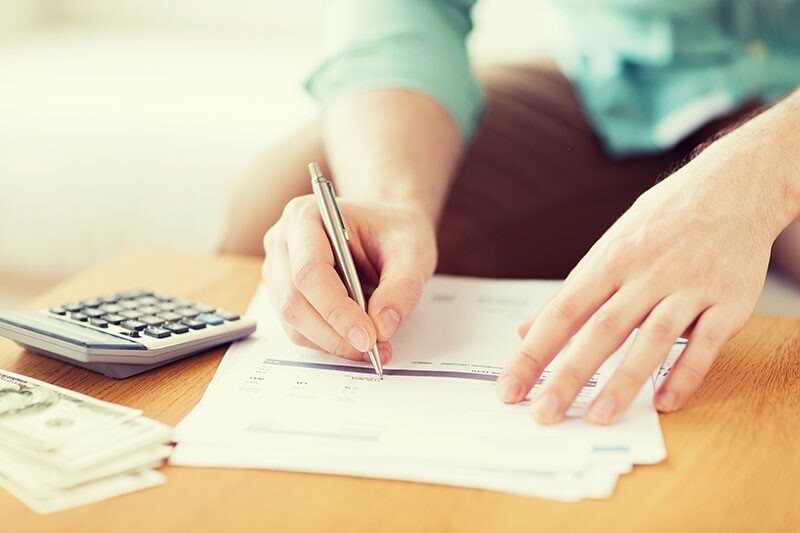 All of our installations are quick and seamless, and our innovative services can help you save time and money without dealing with the hassle of a traditional renovation. Shower liners for a fast bath upgrade. 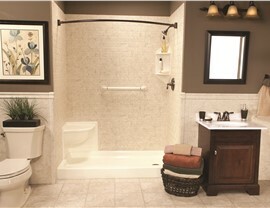 Shower bases that come in a wide variety of space-saving styles. 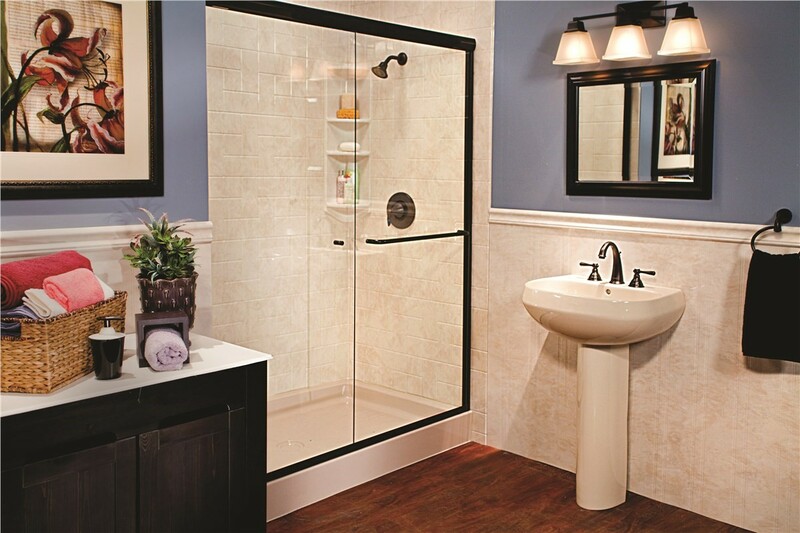 Barrier-free shower solutions to increase accessibility. 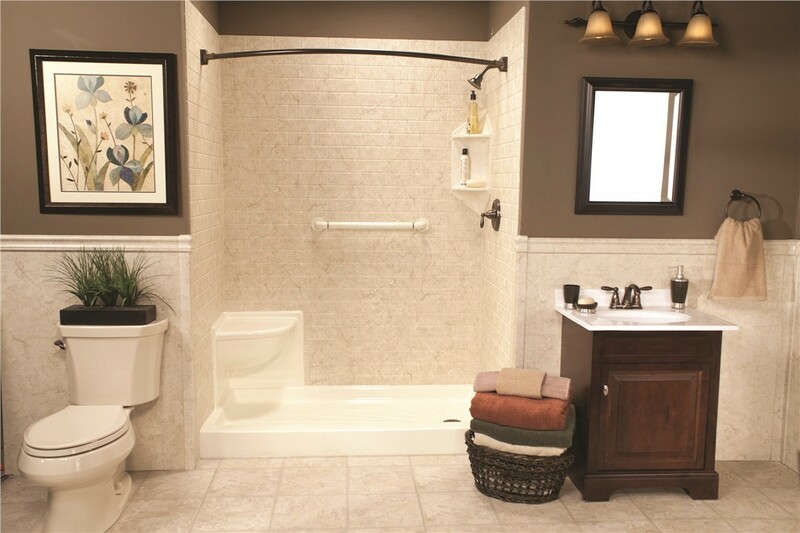 Tub and shower combos for a more functional bathing space. As the first choice for a shower remodeling company in Portland, OR and Vancouver, WA, Miller Home Renovations takes your satisfaction seriously. Our family-owned and operated business understands the importance of offering the best products at the best prices, and we even offer a limited lifetime warranty on all of our bath systems. If anything goes wrong with your bathroom while you’re living in your home, just let us know, and we’ll be there to fix the problem for free! Our highly-trained installation team wants to show you that your dream bathroom is within reach, and we offer free in-home consultations and estimates to get you started. Just give us a call or fill out our online form today to speak with one of our friendly representatives and set up your appointment!